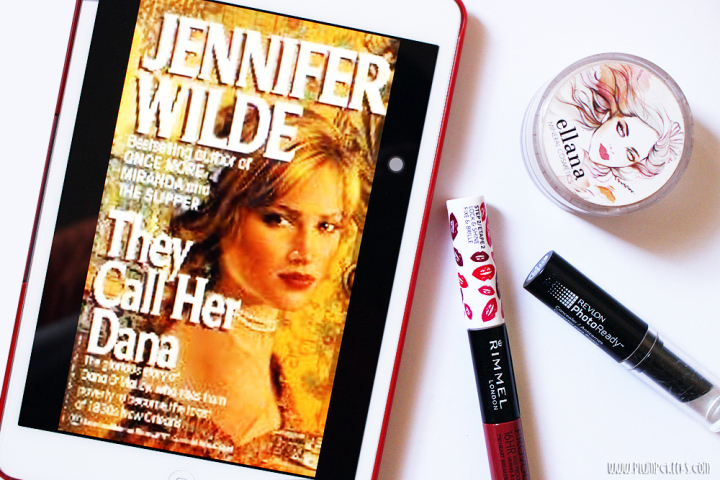 This time, we’re teaming up with Juvy from Plump Cheeks, who’s sharing a makeup look based on the cover of They Call Her Dana by Jennifer Wilde. Let’s get the ball rollin’! I chose this book because the main character, Dana O’Malley, had to overcome several different crossroads on her way out of poverty before discovering the secret of her birth. I read the book years ago but it remains to be one of my favorites (and probably the thickest book I’ve read, too!). I never imagined myself reading a romance novel set in the 19th century and actually liking it. Hopefully you’ll enjoy it as well if you plan to add it to your reading list. Anyway, as a collaboration post, Elaine and I will be sharing two (yes, TWO) looks with you: one for the Day and one for the Night. Elaine is in charge of the Day look. Let’s see what she’s come up with in her video. As for the Night look, here’s what Juvy did. Let me just say, the Urban Decay eyeshadow in Ambush is amazing. 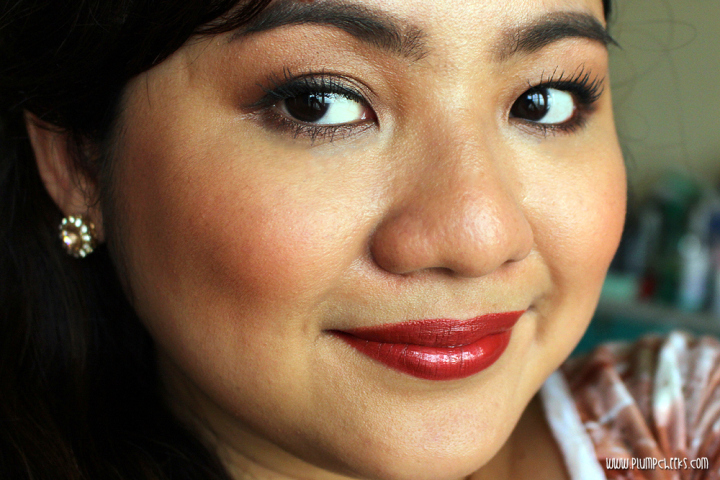 It made my look so easy to do and I was able to create this look in no time! 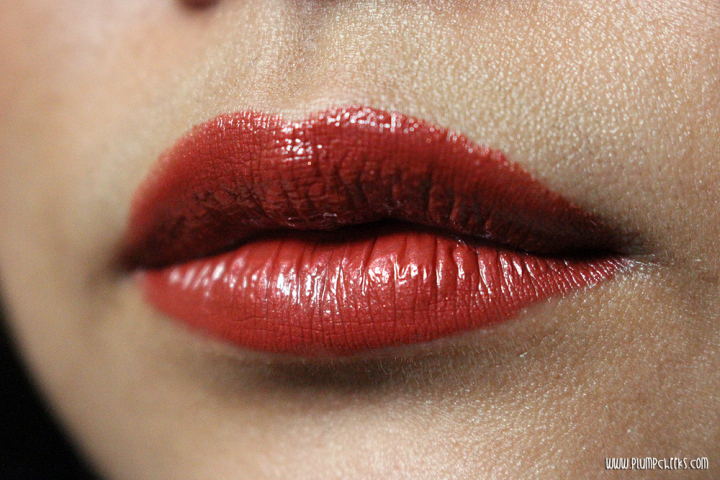 Also, this Rimmel London Provocalips 16hr Kiss Proof Lip Colour in Heart Breaker is a must-have if you want to achieve this look. I am super in love with the shade! 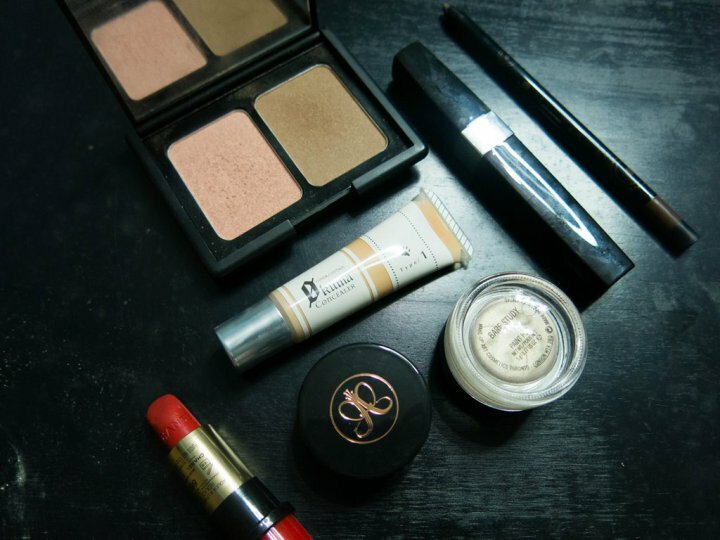 My nighttime look would be incomplete without this! And that’s FaceBookIt Look #8! Easy and quick to do, right? Hope you like it!